The dynamic programme, powered by innovative creative agency Punch and curated by talented director and entrepreneur Daniel Alexander, will discover and empower the new wave of filmmakers with project support, bootcamps, one-on-one mentoring, masterclasses and peer-to-peer sessions. The inaugural program will culminate with a screening of the participants’ new shorts which will be premiered, platformed and distributed at the end of the programme in December 2017. 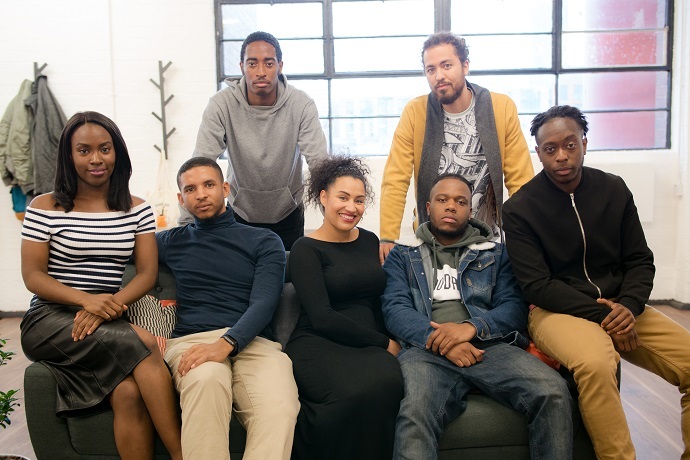 Ammo Talwar MBE, CEO of Punch Records said: “Punche' role in BACK IN is to support the next generation of young black filmmakers in getting better connected. It's about new networks and partnerships, simple." Programmes like this are important because the industry workforce does not reflect the diversity of the UK. In production, only 3% of employees are from a minority ethnic background, compared to 12.5% nationally; at strategic management level, ethnic diversity is even poorer. It's also great to see a programme that is focussed on regional talent, considering the film and TV industry is often criticised for being too London-centric.